How Sad! 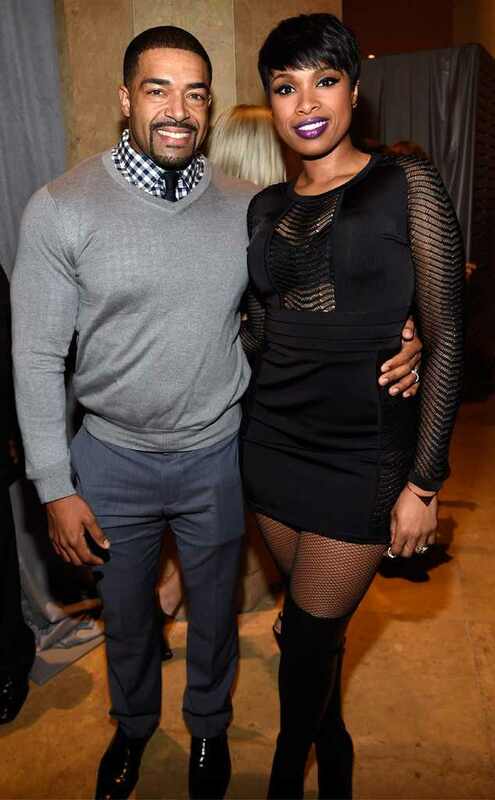 @JHud & @DavidOtunga Call It Quits! < Prev Post @Davido signs new artist to DMW. Find Out Who! Next Post > LOL! @BlakeShelton Reads Mean Tweets About His ‘Sexiest Man Alive’ Title | WATCH! Oh No! 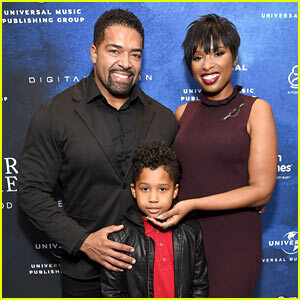 Jennifer Hudson and former wrestler David Otunga have called it quits after 10 years together. According to Jennifer’s rep, the ex-couple have been in the process of ending their relationship for a number of month’s now. The courts are already involved in their break up. Their son, David Daniel Otunga Jr. is 8 years old. The pro wrestler proposed to the singer back in September 2008 after dating for less than a year.